Pavel Volnyakov is a Senior Research Scientist in the Simulation, Numerical Analysis and High Performance Computing areas. 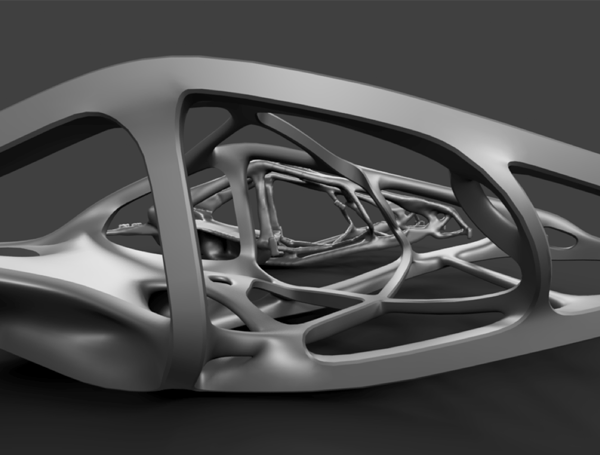 Prior to Autodesk Pavel worked on various projects requiring high performance software components primarily in the telecommunication and financial industries. Previously he worked many years for IBM and Flextronics where he held senior development and software architecture positions. The projects Pavel worked on range from the design of the middleware components for Canadian Census to development of software interfaces for wireless modems. While in Autodesk, he worked on the hardware accelerated image processing engines for augmented reality and non-photorealistic effects. Pavel received his M.Sc. in Applied Mathematics and his PhD in Mathematical Analysis from Odessa’s National University. His career also includes teaching at National University and Polytechnic Academy in Odessa, Ukraine.